Steamboat Springs, Colorado is an ideal location for anyone looking to relax and enjoy life for a while. Fortunately, there are several options for luxury condos in Steamboat that offer luxury and comfort for just such an occasion. Steamboat Springs became a ranching community in the late 1800s, and still maintains these roots even today. The natural mineral springs have long since brought many different people to Steamboat. The Ute tribe of Native Americans were the original inhabitants of the area, recognizing the significance of these springs. Even today, the springs are an attraction for many tourists regionally and beyond. Colorado is known for its excellent skiing opportunities and Steamboat Springs has deep roots in this industry. For decades, people have come to Steamboat Springs to enjoy world class skiing opportunities. Local residents also enjoy recreational skiing and take full advantage of the fantastic opportunities Steamboat has to offer. There are just some places in the world that are set apart from the rest as places of serenity and relaxation. With many opportunities to enjoy this historically rich community and unwind, Steamboat Springs, Colorado is the perfect destination. There is a clear understanding that comfort must also be a priority in lodgings. 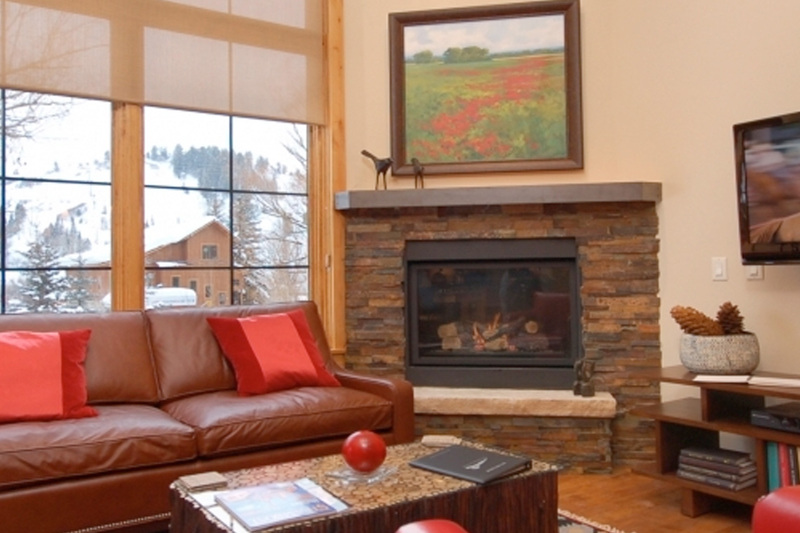 For this reason, the luxury condos in Steamboat are of the highest quality, offering the highest level of satisfaction available.